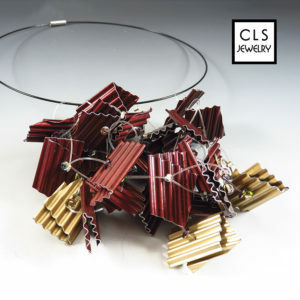 clsjewelry now at Cha-ya in Monterey, California! 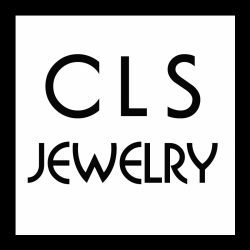 As of Saturday, September 1, 2018, you will find a selection of new clsjewelry at Cha-ya, located in downtown Monterey. This is my first venture into the California market. 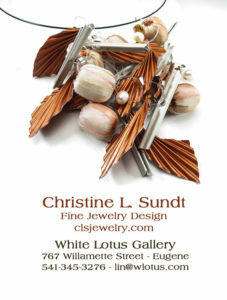 Join us on Saturday, December 2, 2017, at White Lotus Gallery in Eugene for the Winter 2017 Open House. 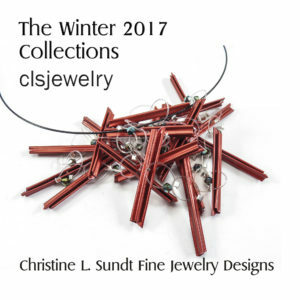 My latest jewelry creations and inspirations will be there as we gather for some holiday cheer. Another event, Small Business Saturday, will be happening at Cozy, Eugene’s newest yarn emporium across from the 5th Street Public Market, on Saturday, November 25. 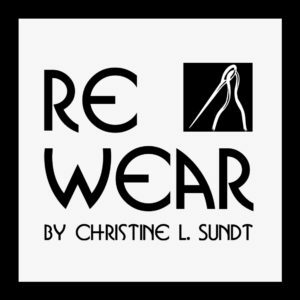 My Re~Wear pins will be featured. 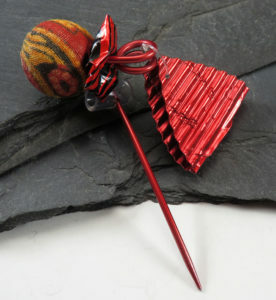 These are fiber fasteners or embellishments made from old knitting needles and various beads, yarns, fabrics, and bling. 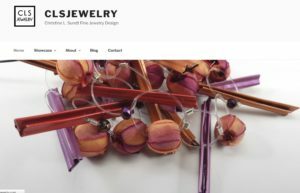 They are perfect for securing a shawl or scarf or to add some pizzazz to a lapel or hat. They are ideal stocking stuffers for all crafters and fiber artists. 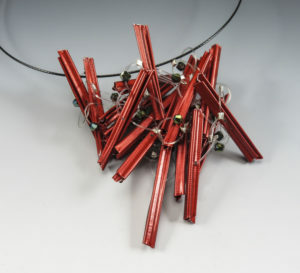 “Follow the Line” is the theme of my new collection at White Lotus Gallery in Eugene, Oregon. We will celebrate with an open house reception on Saturday, July 8, 2017, from 11AM until 3PM. 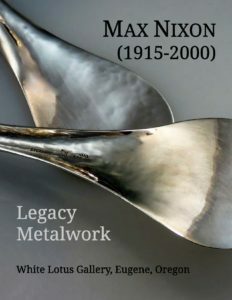 For a peek at my latest creations, see my new book “The Summer Collections 2017” published by Blurb. If you are able to attend the open house, I look forward to seeing you! 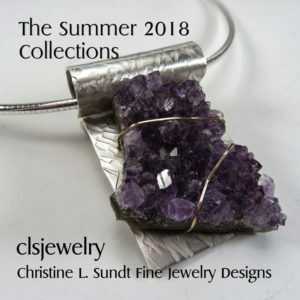 Did you know that I regularly publish an ad for clsjewelry – Christine L. Sundt Fine Jewelry Design in Eugene Magazine? It’s a great “lifestyle” magazine for our area and it’s helped me showcase my work especially to visitors. You can find a copy of Eugene Magazine in just about every local hotel — and in most waiting rooms. Keep an eye on this page for updates and news.